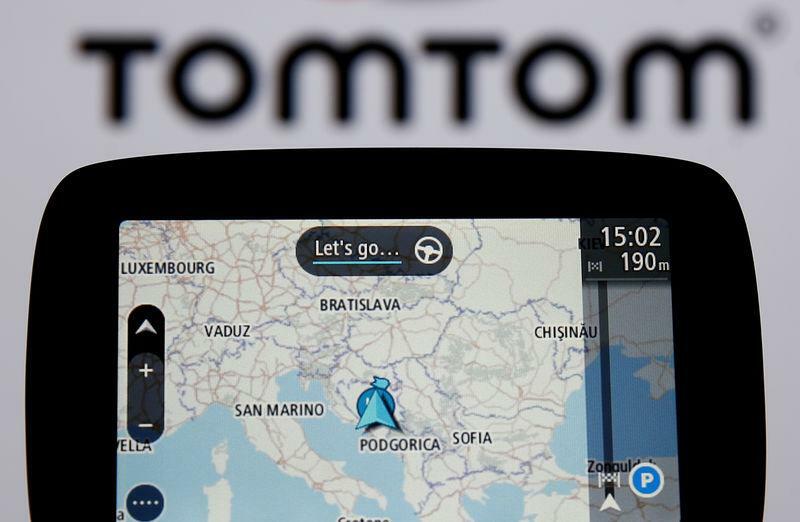 AMSTERDAM (Reuters) - TomTom expects significant growth in its enterprise, or software, sales in 2019, the company said in an email on Wednesday, following publication of its fourth-quarter results. The company had forecast 15 percent combined revenue growth for 2019 from sales of digital mapping services to carmakers and software customers. Major software customers include Apple, which is building its own mapping system but still uses TomTom for coverage in most areas for Apple Maps, and Microsoft, which this week announced it was expanding its use of TomTom's maps in its Bing and Cortana products. "We expect enterprise to show significant year-on-year growth in 2019, in part due to the Microsoft deal announced this week," the company said.